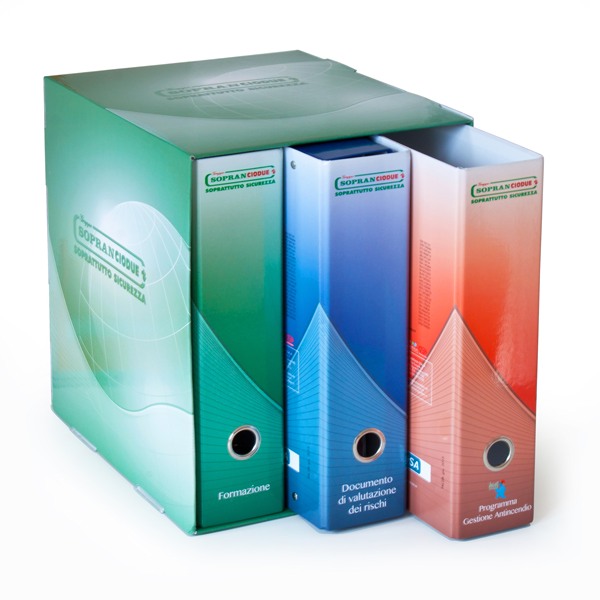 Wide range of binders with rings, cardboard made, PVC or Polypropylene, fully customizable with your corporate image or other graphic design. Direct Production of Pramillenote. 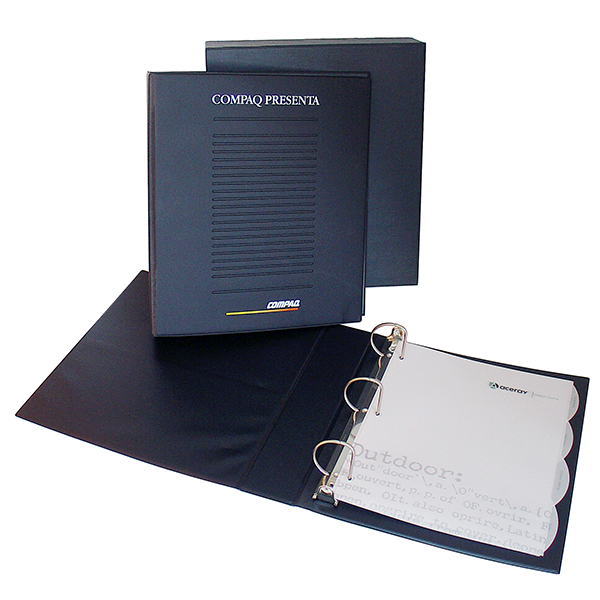 See our proposals or ask for advice to design your perfect custom binder.